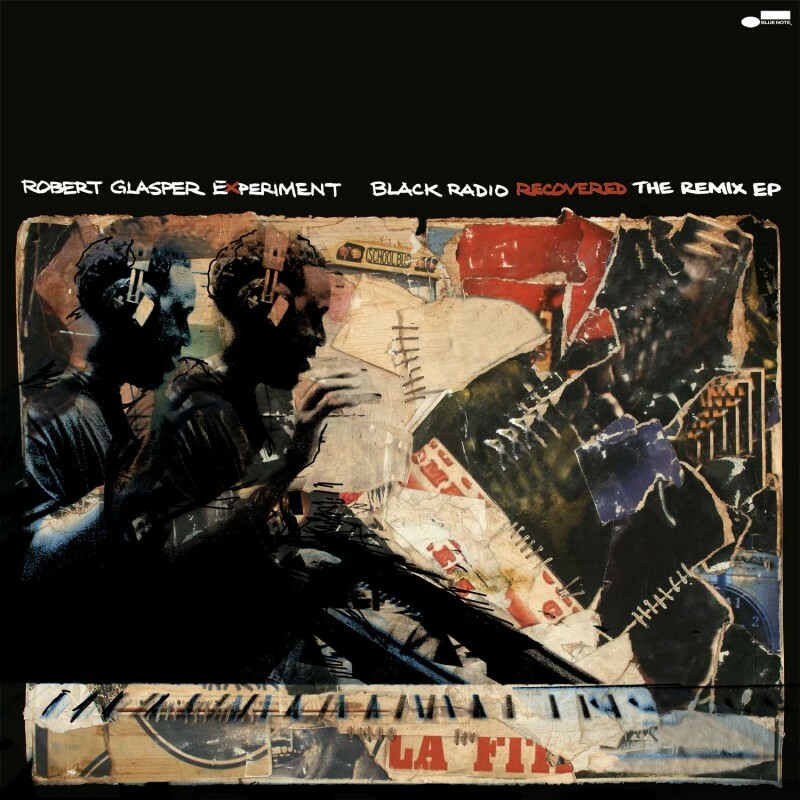 Black Radio the collaborative track by Robert Glasper Experiment and Yasiin Bey gets remixed by producer, Pete Rock. Robert Glasper Experiment is jazz pianist Robert Glasper’s hip-hop oriented project. 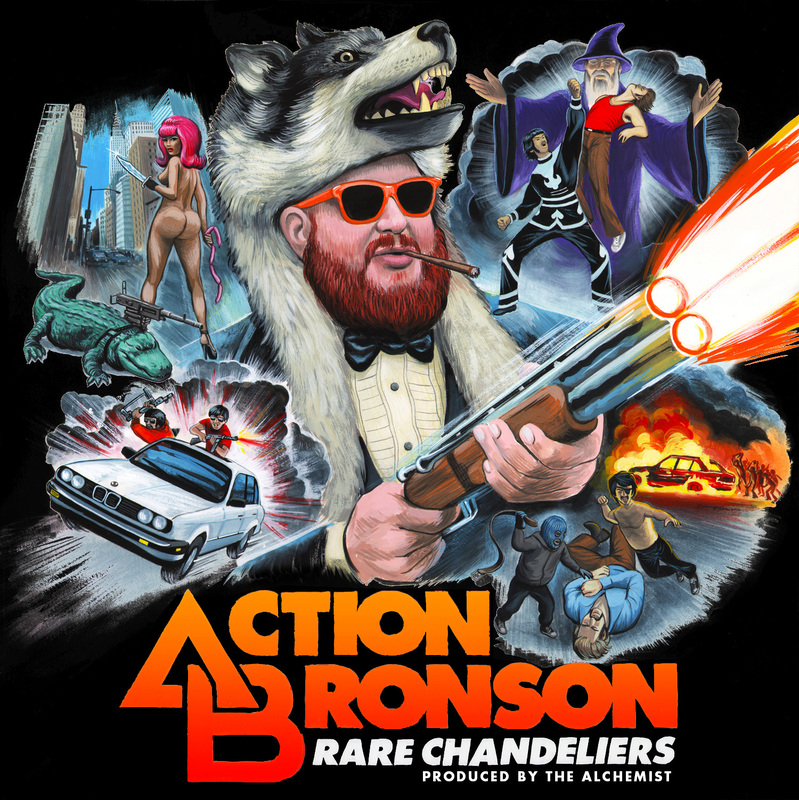 Below are some featured cuts and remixes from Black Radio Recovered – The Remix EP of their original title album Black Radio.